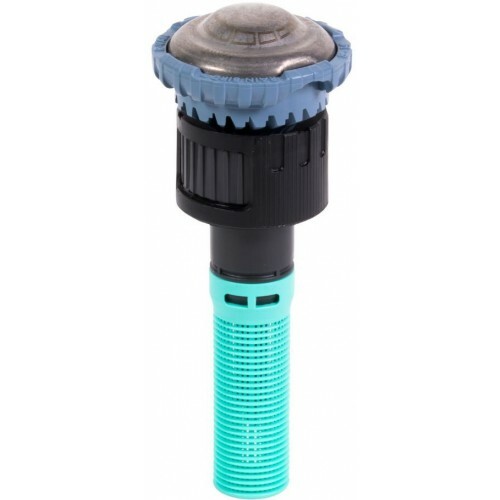 Rain Bird® R-VAN Adjustable Rotary Nozzles provide water efficiency and design flexibility. 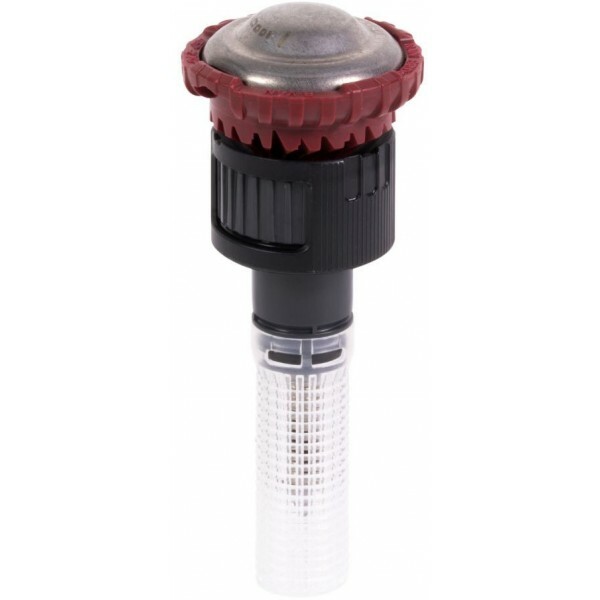 R-VAN Adjustable Rotary Nozzles feature rotating stream technology which uniformly delivers water at a low precipitation rate, significantly reducing runoff and erosion. They adjust from 45° - 270°. 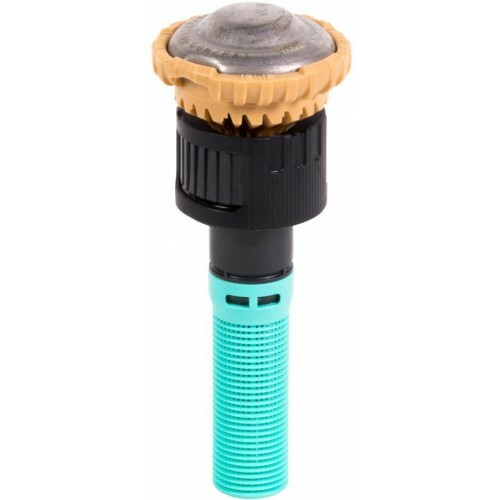 Full Circle Nozzles are a fixed 360° spray. Retrofitting standard spray nozzles with R-VAN Adjustable Rotary Nozzles can reduce flow by up to 60% and improve water efficiency by up to 30%. Nozzle spray pattern and distance are easily adjusted by hand with no tools required. Thick wind-resistant streams ensure efficient performance in adverse real world conditions. Large water droplets cut through the wind so water stays in the target zone without misting or fogging. An exclusive manual flush feature keeps nozzles clear of dirt and debris even in extreme conditions. Adjustable arc from 45° - 270°. Full circle nozzles are a fixed 360° and is not adjustable. Rain Bird® R-VAN Adjustable Rotary Nozzles save more water, are easier to use, and are lower priced compared to leading rotating nozzles. R-VANs thick streams and large water droplets cut through the wind to deliver water where you want it. R-VANs are easier to use thanks to its hand-adjustable arc and radius. ..